An insurance appraisal of your property together with your policy should define your level of compensation in the event of a loss. 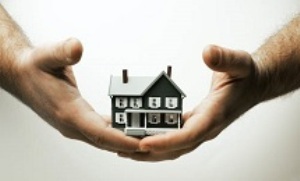 An Insurance appraisal is used along with your insurance policy. 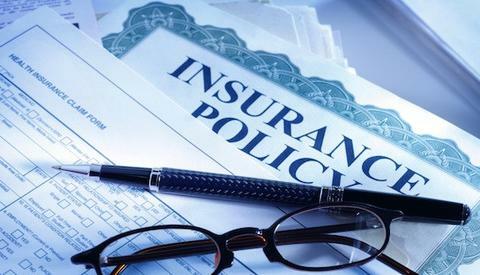 An insurance appraisal of your property together with your policy should define your level of compensation in the event of a loss and permit the insurance company to quantify its risk. There are many reasons why an appraisal for insurance purposes may be needed. Many time on the news you hear about someone’s home catching on fire. This is a sad situation and many times what makes it even worse is over the years as the property increases in value, many times your insurance hasn’t. This is not an isolated incident, we have seen this all too often a homeowner not keeping up with appreciation in their insurance coverage. Many different disasters can befall a dwelling from fire, flood, tornado, trees falling and the list is exhausting. These are just a few reasons a property owner should keep in step with the value of their property and their insurance coverage. Bear witness to the fact that you are in possession of the property. Clearly describe and value the property. Support conclusions with evidence based on market research and accepted principles of valuation. Estimate the value of your property — not its price. Price and value are not always the same. Be up-to-date, as markets do change over time.